AOL is a well-known tech company. AOL launched successful careers for many people. Another AOL is a community which teaches yoga, breathing and silence. 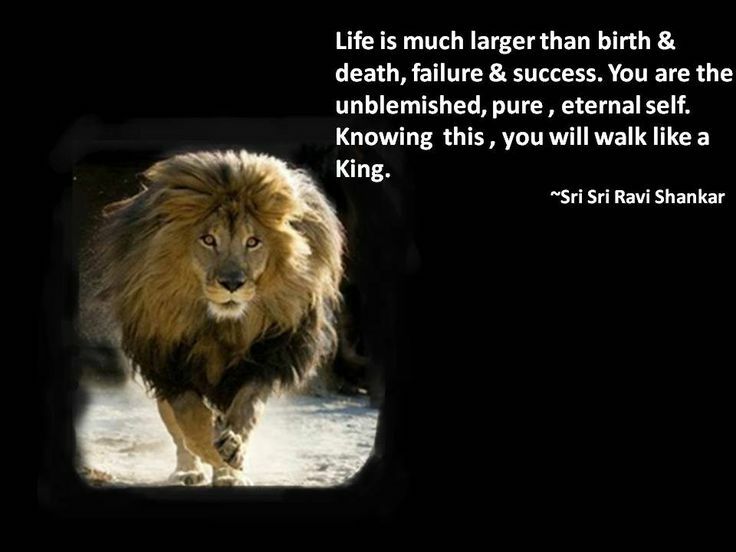 Art of Living courses have made many people happier in their journey. I’ve taken a bunch of AOL courses and find value each time I do. 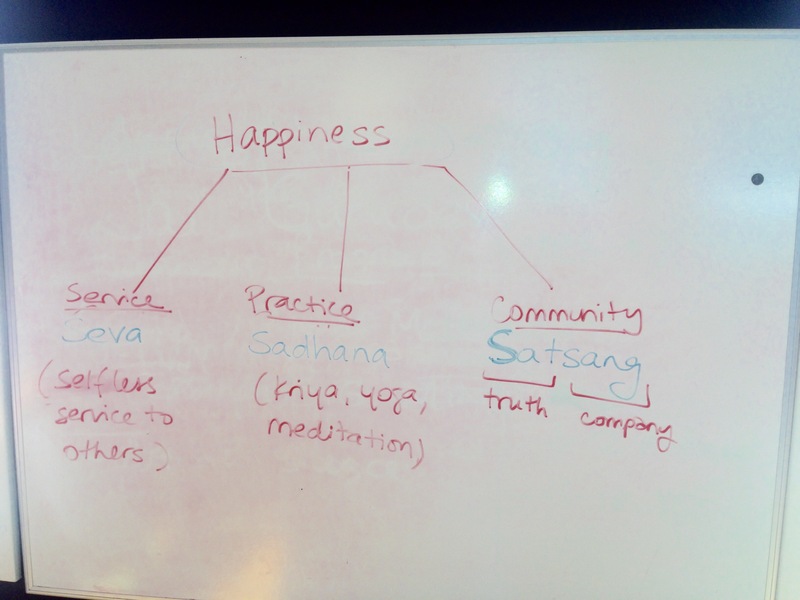 Happiness is a journey supported by a selfless attitude, a sadhana practice, and a community to make it happen.